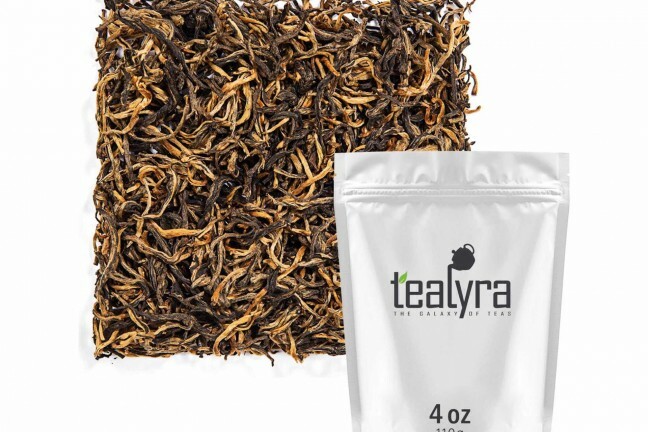 An organically grown Chinese black tea with bright golden buds that produces a rich, malty, and dark chocolatey flavor profile. 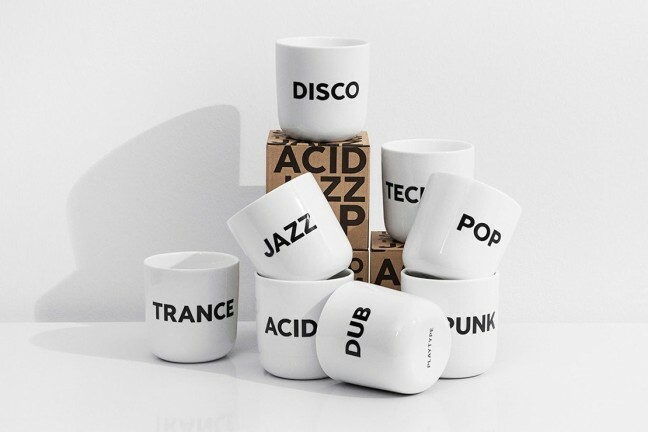 A collection of handleless porcelain mugs that each feature the name of a music genre printed in “The Wave Bold” typeface. 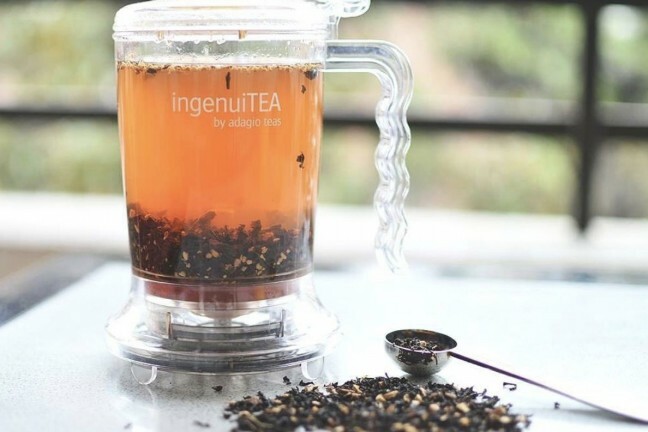 Great for the office or when traveling, this innovative teapot releases infused tea directly into a drinking cup. 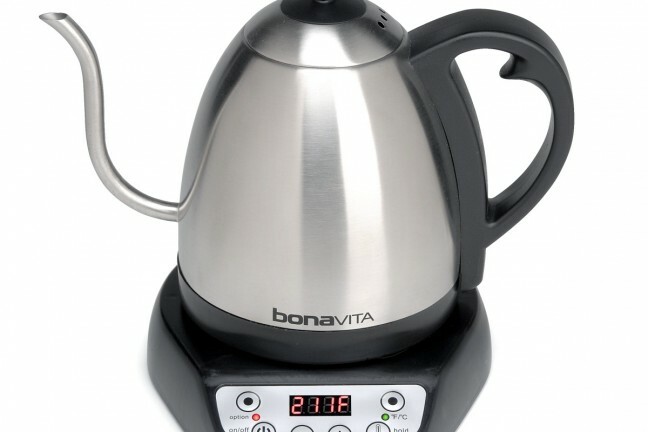 Offers similar temperature control to the Bonavita variable-temp but in a far sleeker package. 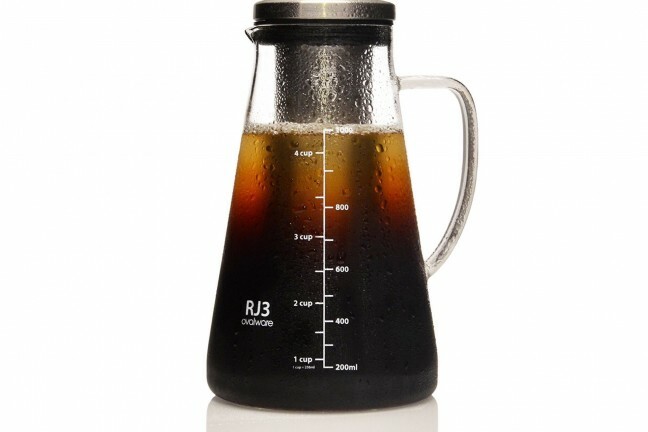 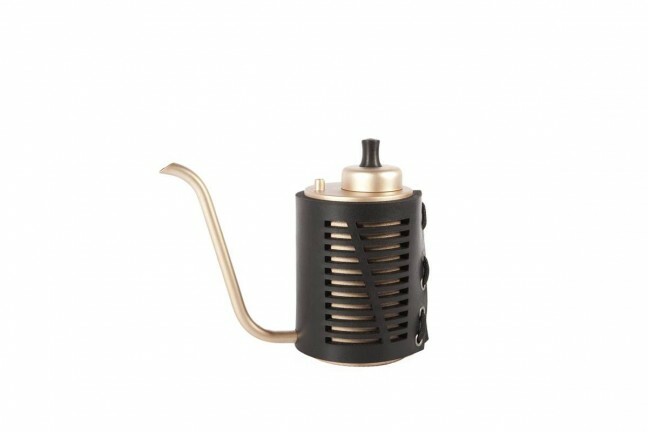 Perfect for making great tasting coffee concentrate or brewing tea (loose leaf or bag, hot or cold). 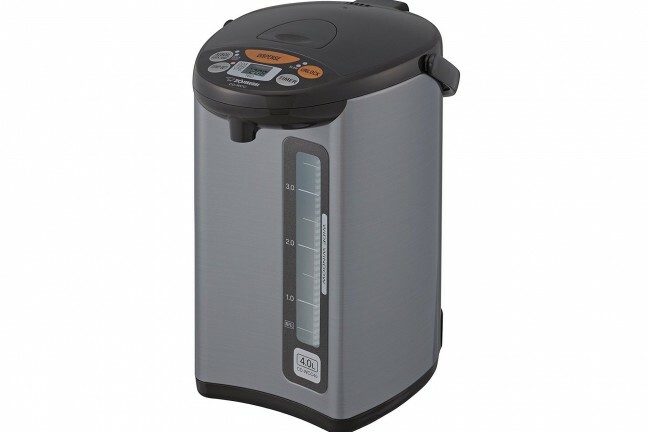 Keeps hot water available at the touch of a button. 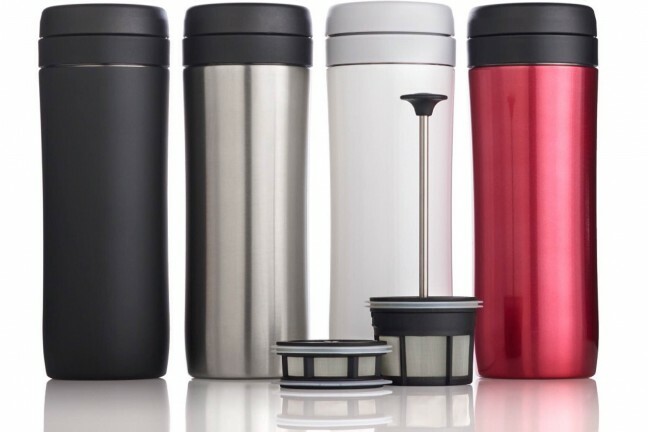 Useful for tea, hot cocoa, coffee, instant oatmeal, etc. 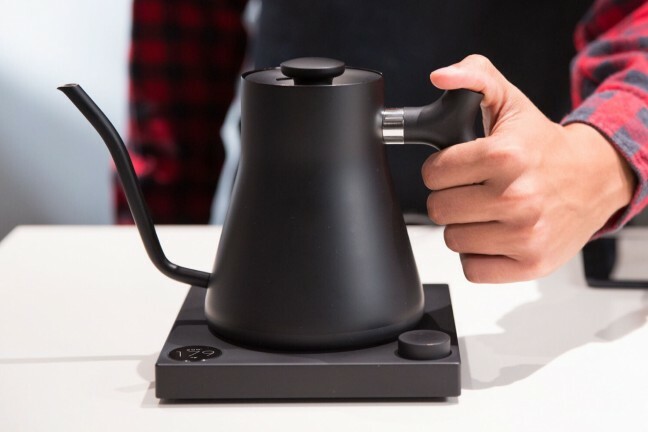 A variable-temp electric pour-over kettle that pours as good as it looks. 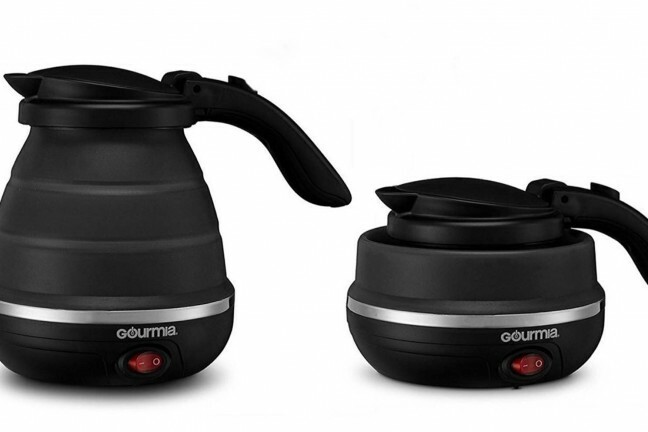 A collapsible silicone kettle that’s great for making coffee or tea on the go. 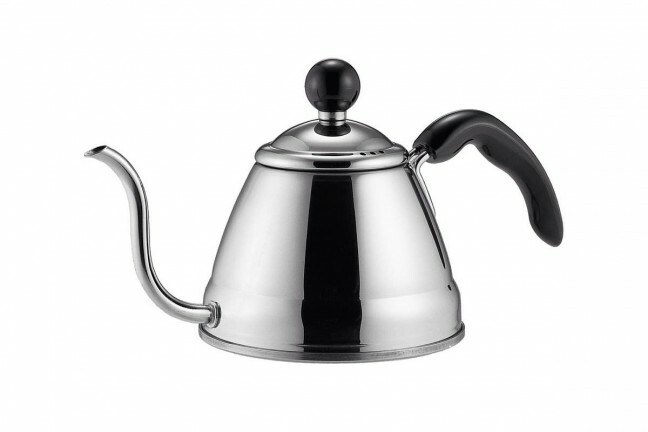 Everything we love about the original Espro Press, but made to take on the road. 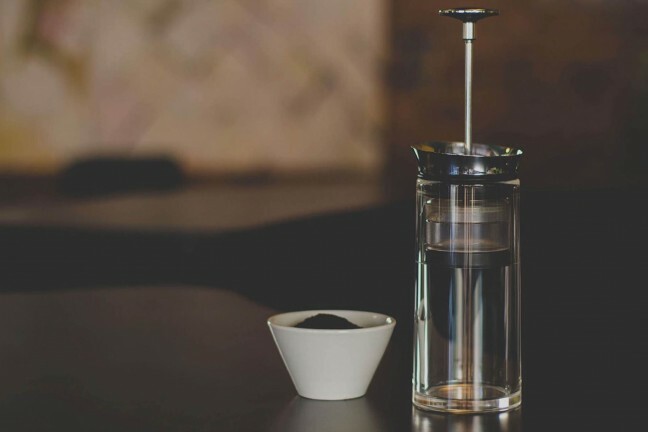 A newer way to brew coffee that falls somewhere between an AeroPress and a classic French press. 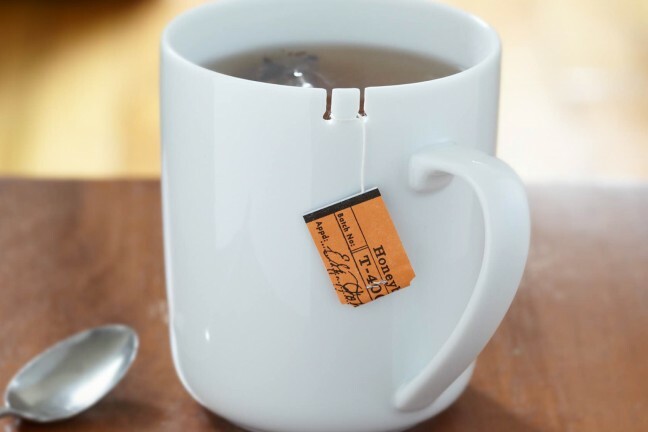 The “Tie Tea” Mug by Le Mouton Noir & Co. 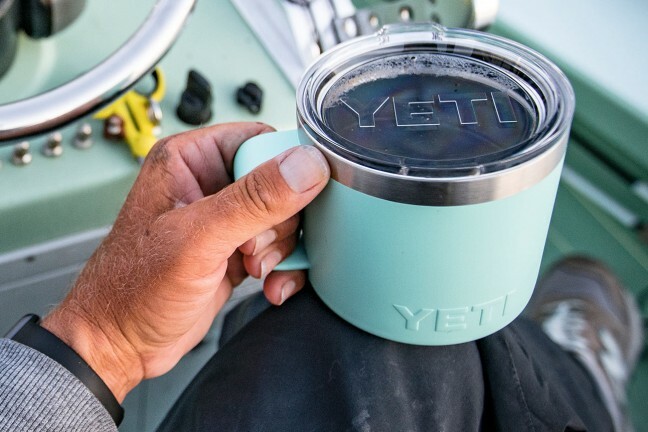 Keeps tea bags from floating away so you don’t have to go fishing around in your piping hot beverage for them. 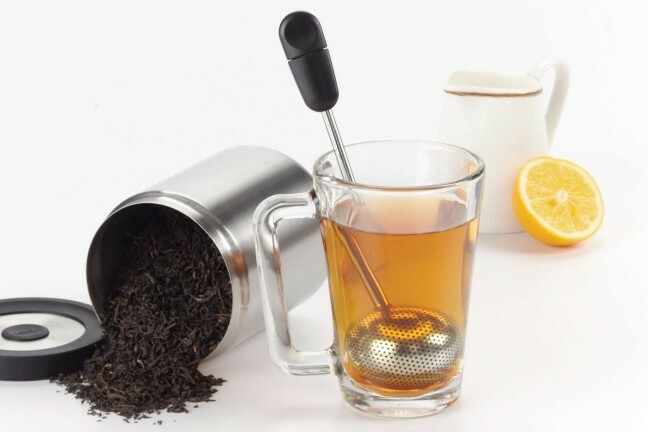 An all-in-one tea infuser that scoops and holds loose-leaf tea for easy steeping. 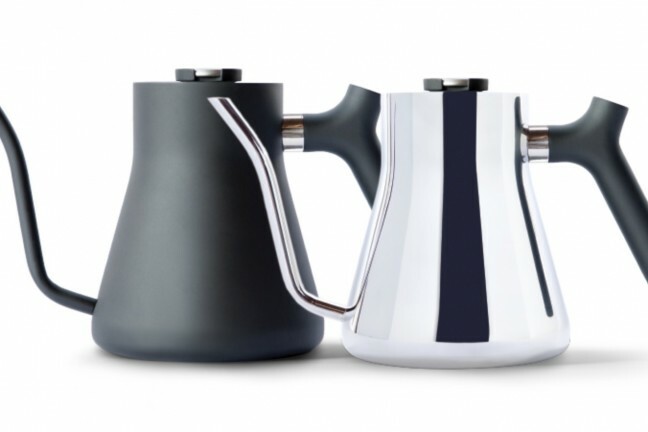 Coming soon from the makers of the Duo coffee steeper is this gooseneck-like kettle with a built-in thermometer and a counterbalanced handle for easy pouring. 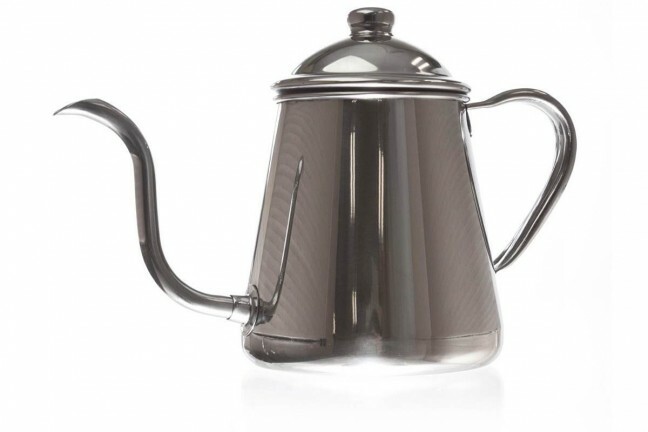 Need a little more music in your water-boiling routine? 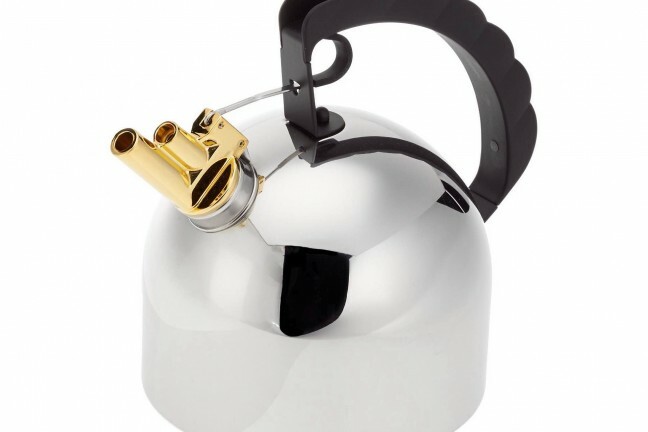 Check out the delightful Alessi 9091 kettle, which sports a brass whistle that produces a pleasant little melody when the water’s ready, rather than an ear-piercing screech.